The Biggest soccer publication in Africa! 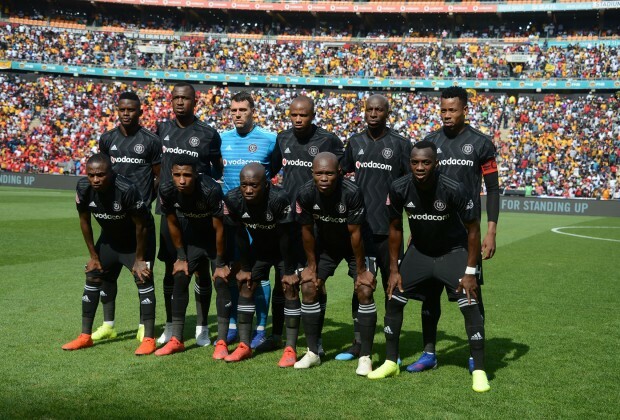 The leader in the latest local and international soccer news — Tactics Talk – Did Orlando Pirates Pick the Wrong Midfield? It's water under the bridge now. Esperance is our focus now. Do your best my hunks and good luck! I was expecting Mulenga to start the game, but our coaches saw otherwise. Pule should be rested a bit, he is no longer giving us anything.